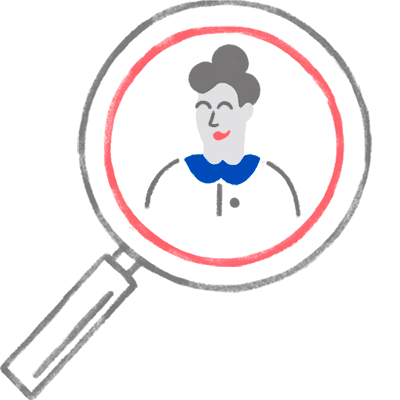 Our commitment is to meet your needs by applying current best-practices to the search process, identifying the ideal candidates and delivering superior client service and satisfaction. In order to further serve our clients, Talentor also offers complementary HR Consulting services. Our executive search is an exceptional solution for securing top talent for leadership positions. Talentor offers a wide of human resources consulting services. We develop close and effective working partnerships with you to ensure we understand your search requirements. Therefore our relationship is based on listening, integrity and trust. We define what professional and personal requirements the new role needs to be able to be carried out successfully. We understand emerging regional issues on the labour market and provide you with important local insights to make the right decisions. We search for the best candidates, wherever they are located. 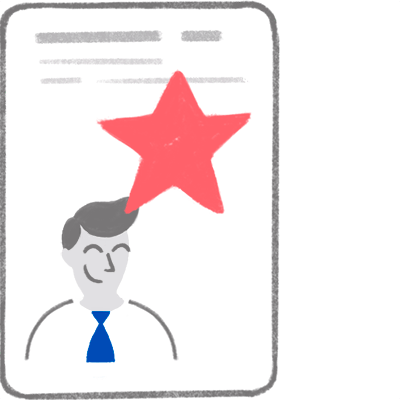 In a world where CVs are available everywhere on social media channels or job boards, we add value and insight to the identification of singularly candidates. We are able to search our network for leaders and tap into the increasingly international pool of senior executive people. Our clients receive structured candidacy documentation which allows cross-comparison of all types. Talentor HR consulting services help leading organizations confront complex business challenges head-on. 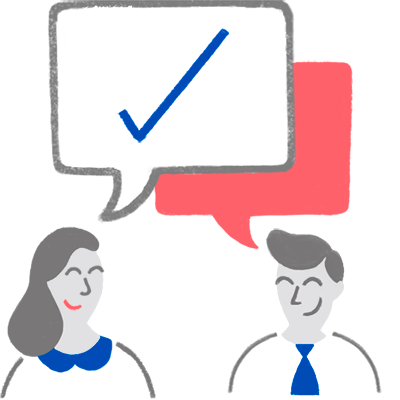 Our experts provide solutions including onboarding service, assessments or talent management. Talentor is one of the best recruitment agencies I’ve ever worked with. I am confident in recommending them. During our collaboration over more than 2 years, they have proven to be proactive, true professionals with strong IT&C market knowledge and strategy while approaching the right people for the right openings. Talentor kept us informed, gave regular information and specific updates on the progress – for example giving updates about the number of candidates all the time. At the beginning stage, Talentor reacted very quickly and started work immediately.